Cheras is an area I’ve gotten to know a little bit better over the past few months and I’ve enjoyed the food hunt around the area very much. Of all the places rif and I explored, here are the few I thought left a good impression on us. A Cheras boy tipped us about this good tong sui place, and it was one of the best I’ve tried so far. 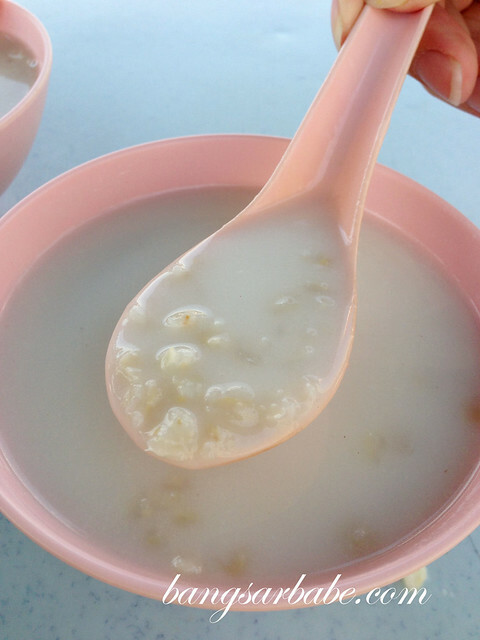 Noteworthy is the black sesame tong sui, bubur gandum and this fuchuk with beans tong sui. The tong sui have just the right sweetness and prices range between RM1.50 to RM3, depending on your order. Read my blog post here. This popular pork noodles haunt in Taman Yulek gets pretty packed by 11am so it’s best to get there early. 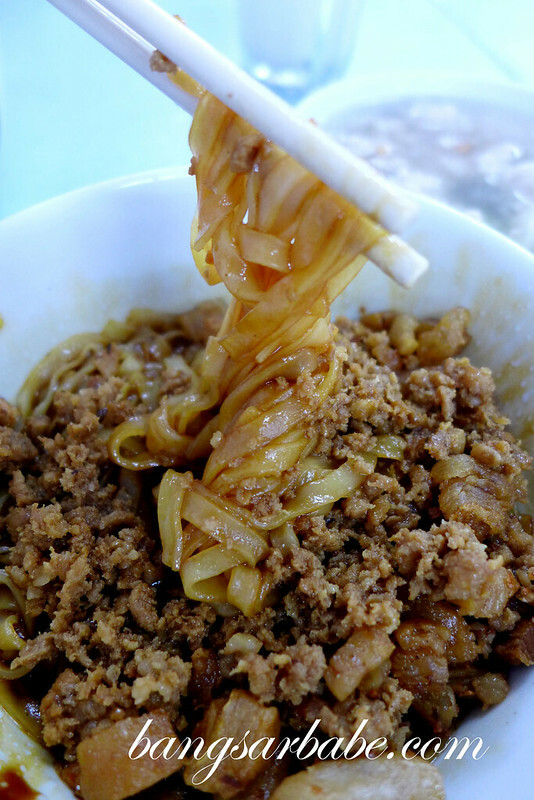 The menu comprises pork noodles with a range of accompaniments such as pork ball, minced pork, pork lard, ears, liver, kidney and intestines. The soup boasts a good balance of pork flavour, without being overly thick or cloying. They are generous with the ingredients – each bowl comes with a good portion of ingredients and crispy pork lard. 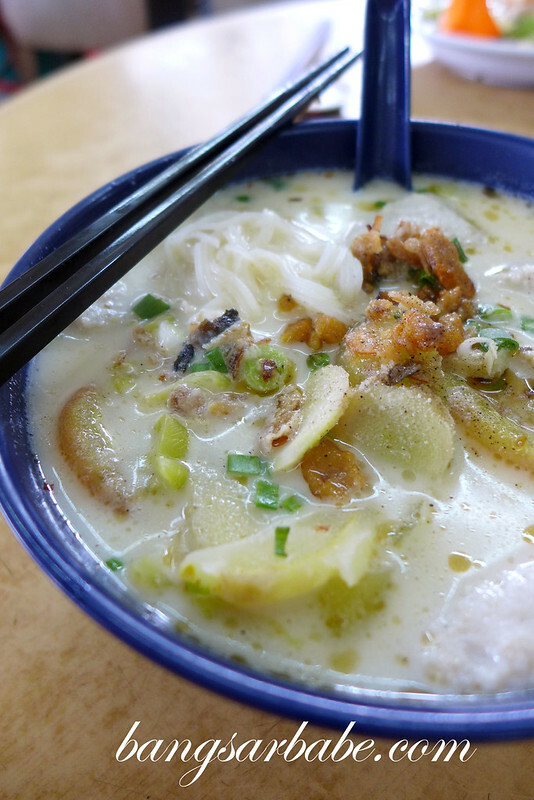 This coffeeshop offers a good variety of hawker food, including the herbal pork noodles and fish head noodles. I like the pork noodles here – the broth is sweet from the meat and bones, with a slight hint of herbal goodness. 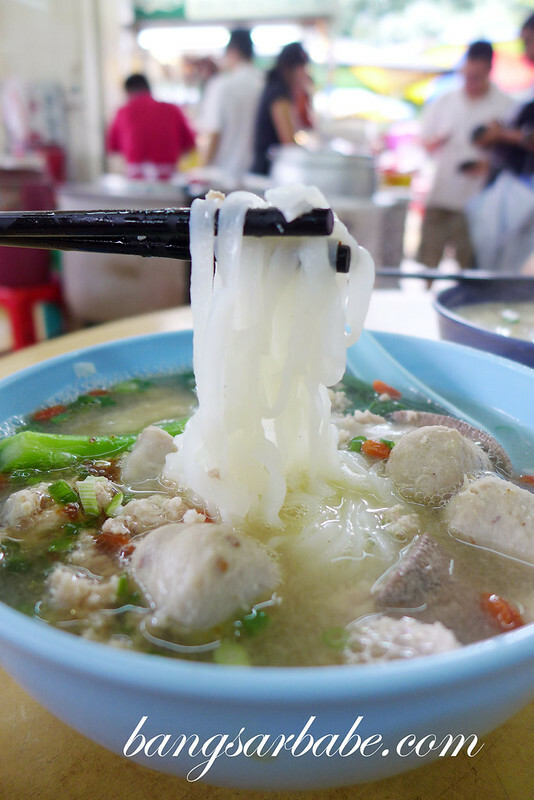 The fish head noodles is rich from the addition of evaporated milk and tangy from the tomatoes and preserved vegetables. Pretty good stuff! Restoran One One Eight in Cheras serves pretty decent plate fried hor fun and portions are fairly large. The noodles boast a good wok hei with a hint of sweetness from the onions. It also comes with pork slivers, beansprouts, prawns and onions. You can eat the noodles with chilli padi for more kick, but I think this dish is tasty as it is. The Nasi Ayam Kampung at Medan Selera Veladrome in Cheras is very popular, and while there are a few stalls selling ayam kampung, I like the selection at Gerai No.3 best. Do try the fried ayam kampung and catfish. The former is pretty small, so it’s common for people to eat two whole chicken legs. Selection is good and prices are reasonable. 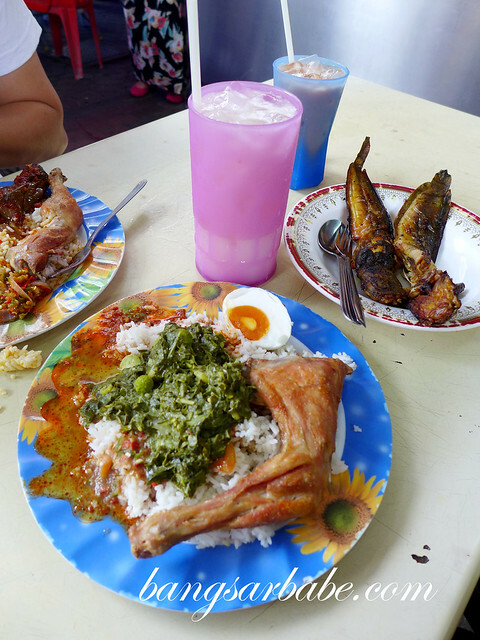 If you’re a fan of Malay food, give this place a try! Uncle Meng is one of my favourite places to eat when I used to work nearby. The most popular stall at Uncle Meng is the one selling char siew. 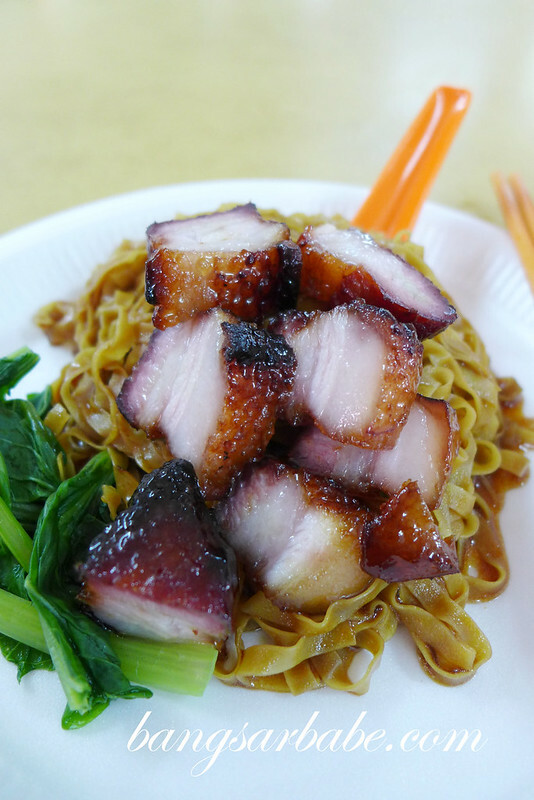 You can choose to have your char siew with rice or wantan mee. I always opt for the latter. Remember to ask for “pun fei sau” and the leaner cuts aren’t as satisfying. What’s good about the char siew is its lightly charred sides and meltingly tender centre. This pan mee stall in Taman Miharja, Cheras was recommended by a colleague of rif. The place gets pretty crowded around noon and seats are limited. If you’re planning to eat here, I suggest you dress casually and bring some tissue paper as you will end up sweating. But all is worth it, as the pan mee is good stuff. 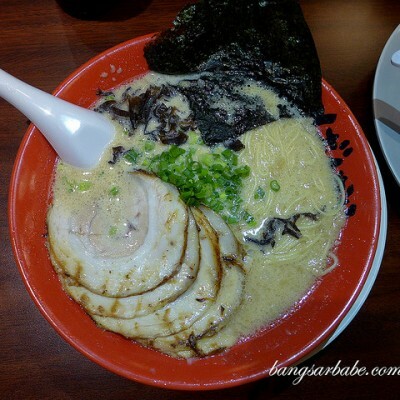 The noodles are smooth on the outside with a springy centre, while the broth has a nice porky flavour. I especially like the sambal as it packs a punch. The area can be a bit dodgy at night, but the food is quite decent. Try their tai chow dishes such as Mongolian chicken and marmite pork. The gravy for the Mongolian chicken is pretty unique – it is mildly spicy from the curry powder with a nice creaminess from the evaporated milk. Noodles are also available, but I think the tai chow dishes are much better. 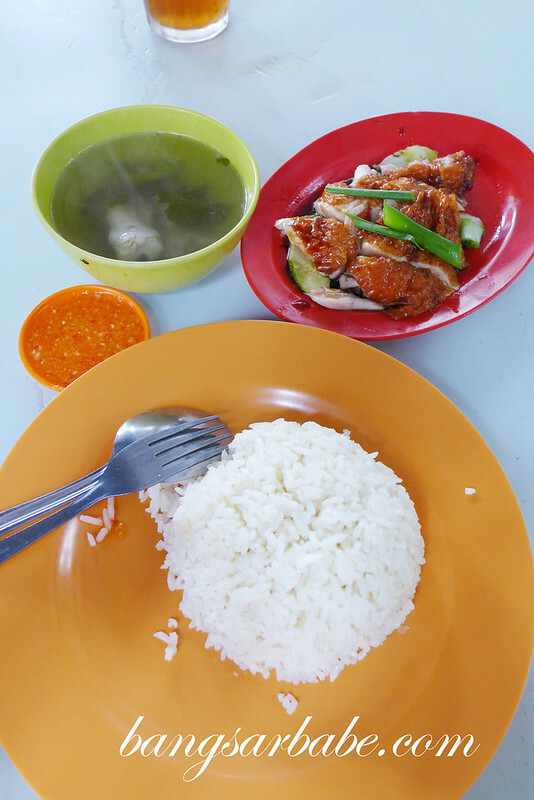 Chicken rice is the best seller at this coffeeshop and it is often sold out by 2pm. You have a choice of roasted or steamed chicken to go with rice, or just order both. The chicken thigh is smooth and tender with a firm bite, and complemented by the chilli sauce. I’m not a fan of chicken rice but this is not bad at all. One of Cheras’ more popular night hangout, Kafe Kaki Corner in Taman Billion serves reasonably prices Western food. 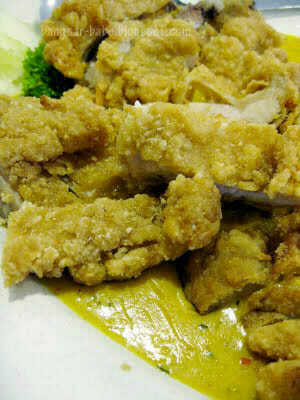 Here, you can get a chicken chop for RM15 and portions are reasonable. While the food didn’t impress me much, it still makes a pretty good place for drinks and a bite. Try the escargot and ham & cheese chicken. Must make an effort to try the pork noodles! Hi Bangsar Babe, I’m a Cheras boy, lived here all my life. I think you should also check out the some of the following food stalls as well. 1) Wan tan mee, corner shop in jalan kak kas 2. On sunday, u got to wait for 45mins for yr meal. Great thing about this wan tan mee is the char siew, its served chunky, not sliced. 2) Thew Chow Cuk in Taman Desa Aman. Also check out the roast duck along the Desa Aman road. They are excellent! 3) Handmade pan mee (the noodle is flatten with the finger rather than pass through a mee maker) in Taman Len seng. (also check out the bak kut teh shop next to the pan mee shop).